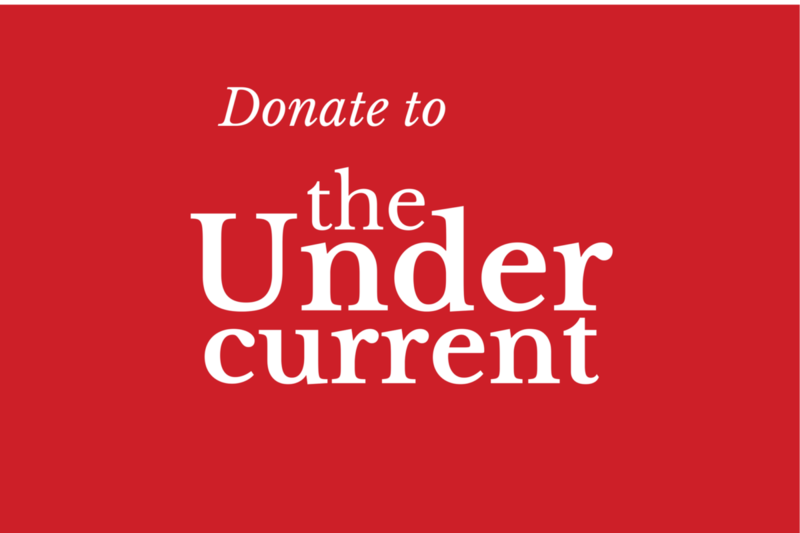 The Undercurrent is soliciting submissions for its 4th blogger contest. The topic is Hurricane Katrina. We’re interested in hearing this topic from a new slant. Example: “Why September 11th is more significant than Katrina.” Feel free to write an article on exactly that. 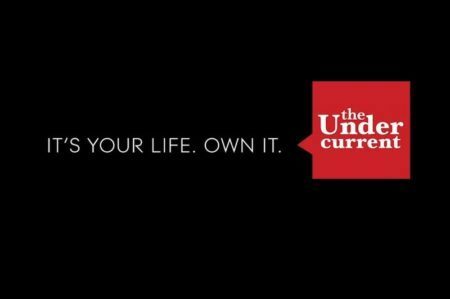 As always, the winning article will be printed in the upcoming issue of The Undercurrent, slated to hit the streets in November.Remember your audience: an intelligent college student, lacking experience with Objectivism. 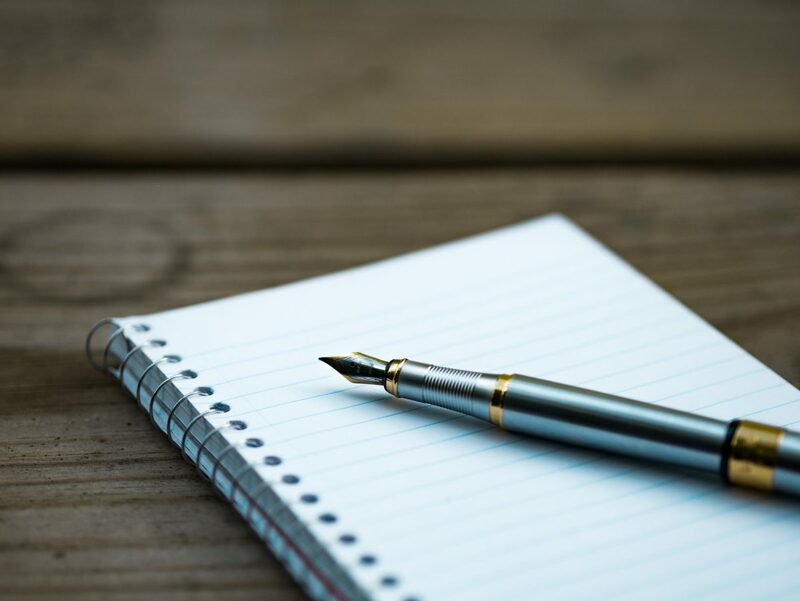 Articles should be around 750-1000 words. 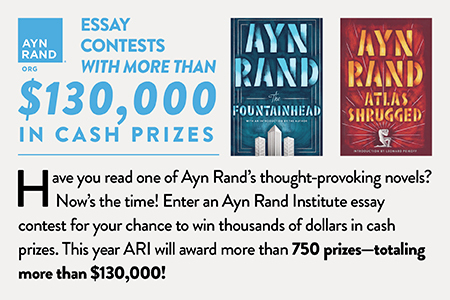 The deadline is October 24th. Please let us know by email if you have any questions; otherwise just send us your articles. You can do both at: mail@the-undercurrent.com.